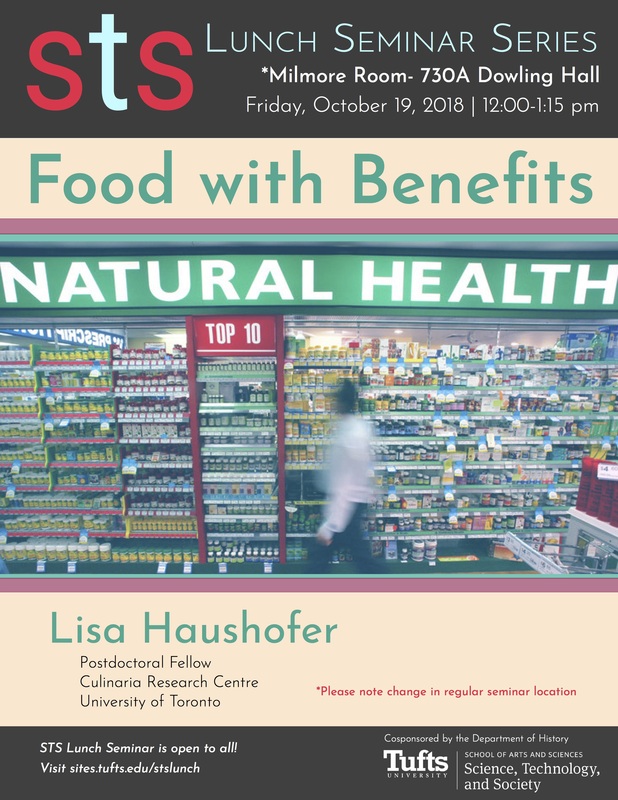 Tomorrow’s STS Lunch Seminar will feature Lisa Haushofer, a historian of science and food from the Culinaria Research Center at the University of Toronto. 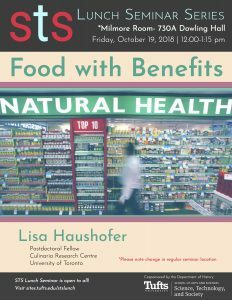 She’ll be talking about “Food with Benefits”–the points of intersection between food, medicine, and ideas about healthfulness. Lunch will be served and all are welcome! The talk will be in Room 730A in Dowling Hall (if you’re familiar with the STS lunch series, note that this is a different location than usual). 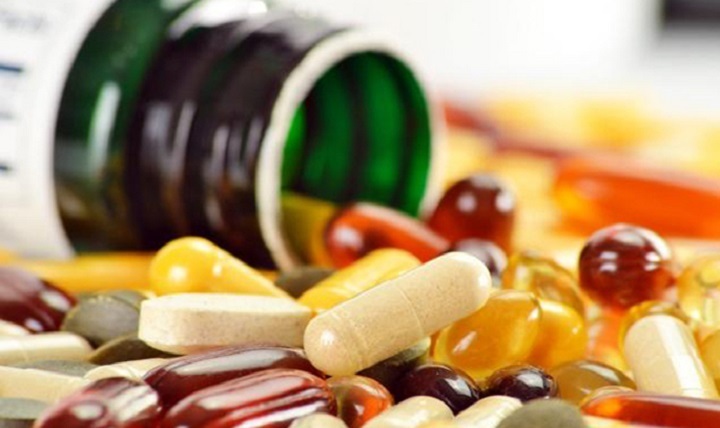 ← Does tech have a place in open source agriculture?